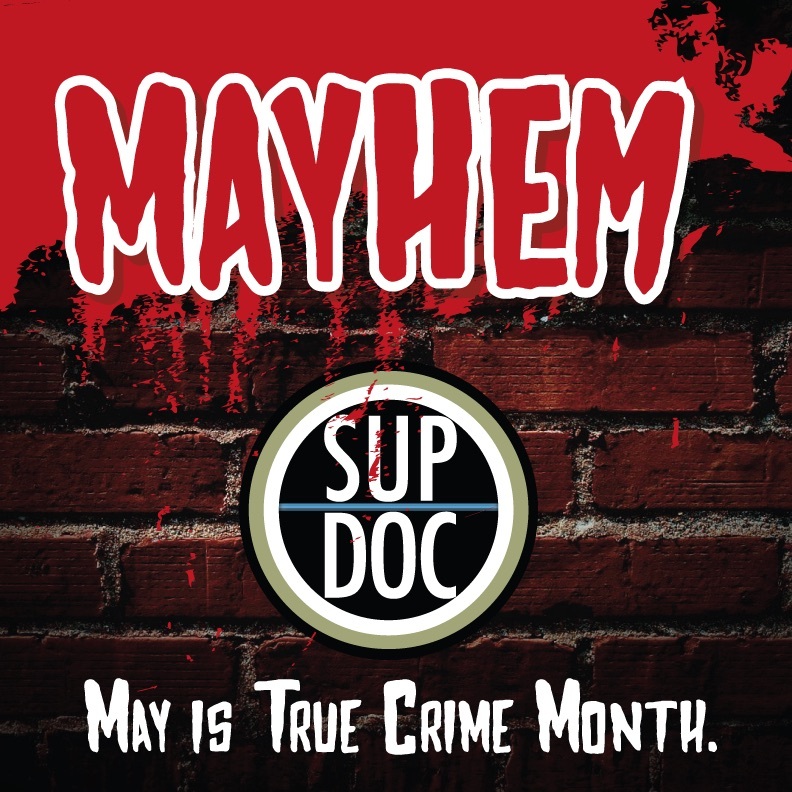 The entire month of May we cover True Crime documentaries in our MAYHEM series. We kick it off with Interview with a Serial Killer and comedian Allison Mick, plus our upcoming interview with Pat Spurgeon (Rogue Wave, D-Tour), George’s kidney stone, the doc Sins of My Father, nice press from Boing Boing and Comedy Cake about Ep 55 Crumb with Wayne Federman, GuideDoc, Patreon and our 2 year anniversary on May 5th (set. 2015)! 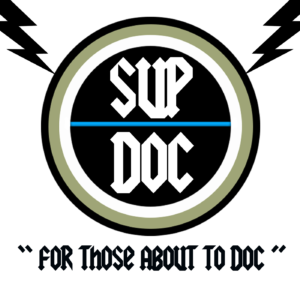 Sign Up for a chance to get a FREE month of docs to watch from GuideDoc!